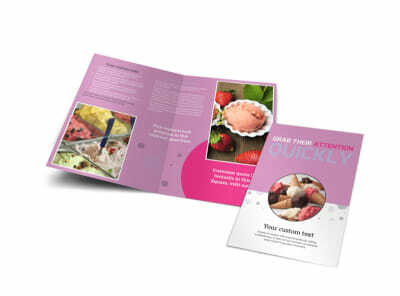 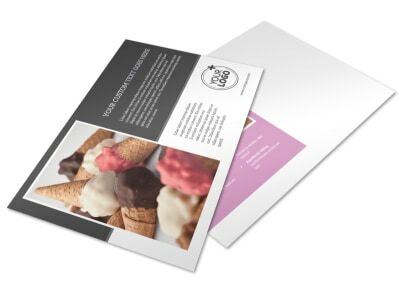 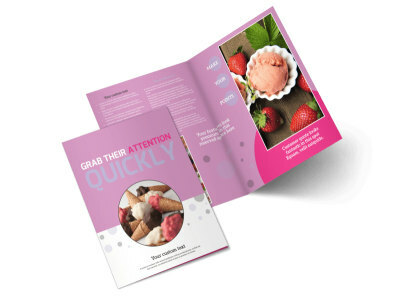 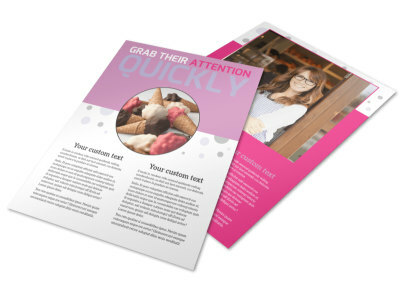 Customize our Local Ice Cream Parlor Flyer Template and more! 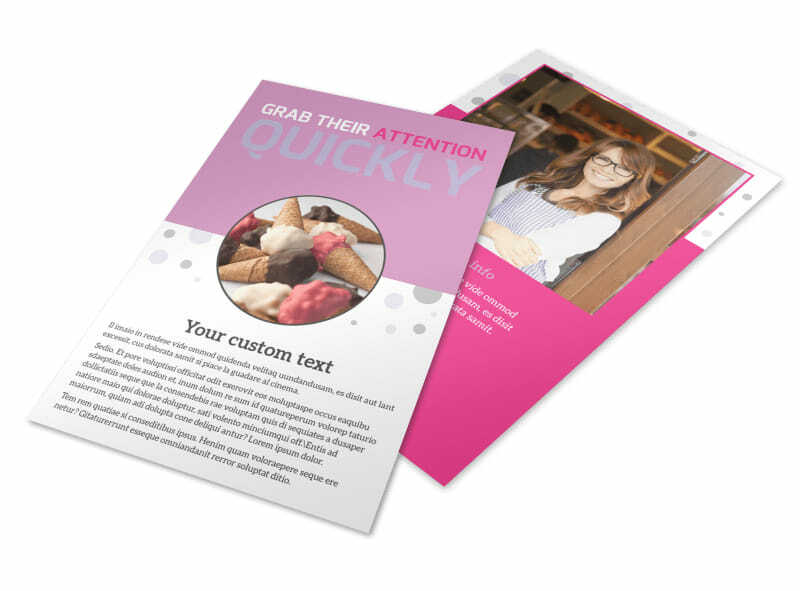 Make them scream for your next ice cream special with this customizable flyer to promote your ice cream parlor. 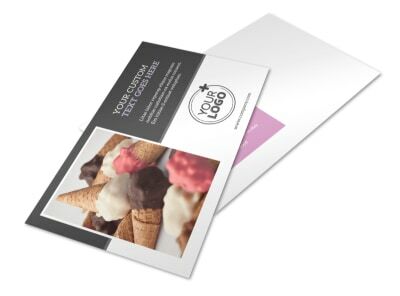 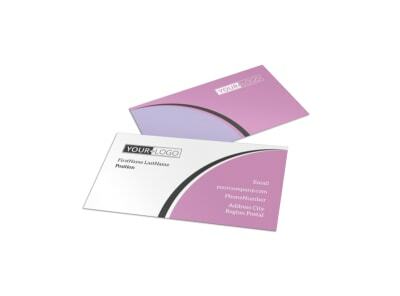 Add photos, artwork, graphics and other elements to bring your flyers to life and show off your best-selling flavors or other menu items. 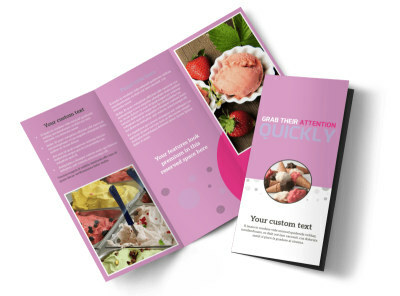 Begin the design process with a few clicks now.